Camping just got cooler with Camp Casuals Ceramic Mug, Starry Night! 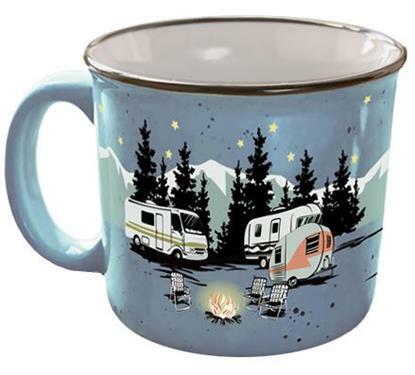 Wherever you go Camp Casual's Mug is the perfect companion to any RV or camping trip. Ceramic 15 Ounce Mug, "Starry Night"